Choosing the best exterior paint for your home is simple if you know what qualities to look for. The paint’s finish, color retention and hiding power all play an important role. 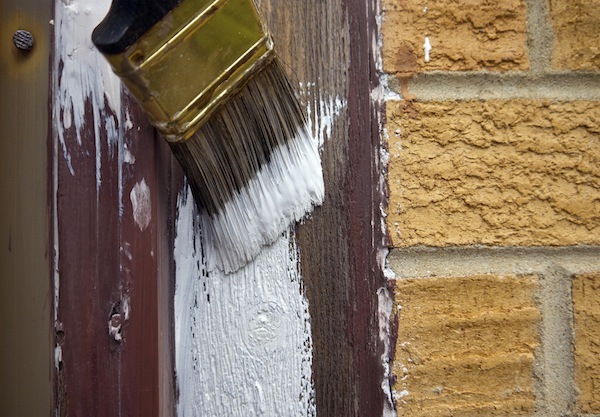 Painting the outside of a home can be a huge undertaking. It requires being out in the sun, climbing up on ladders and twisting your body into uncomfortable positions to get those hard-to-reach spots. 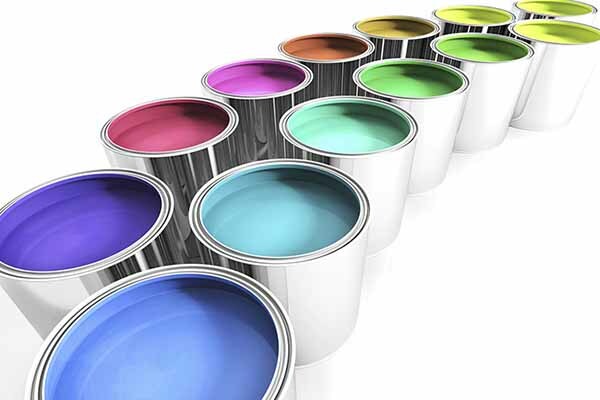 Because of all the work and effort that goes into painting the exterior of your house, you want to be sure that the paint you use is not just going to look great, but is going to last. Choosing the right exterior paint can be tricky, and there are some specific things you want to look for and be aware of so you can choose the best exterior paint that will save you money in the long run. The Benjamin Moore vs. Behr Paint debate exists amongst consumers. One brand offers superior quality, the other offers superior value. 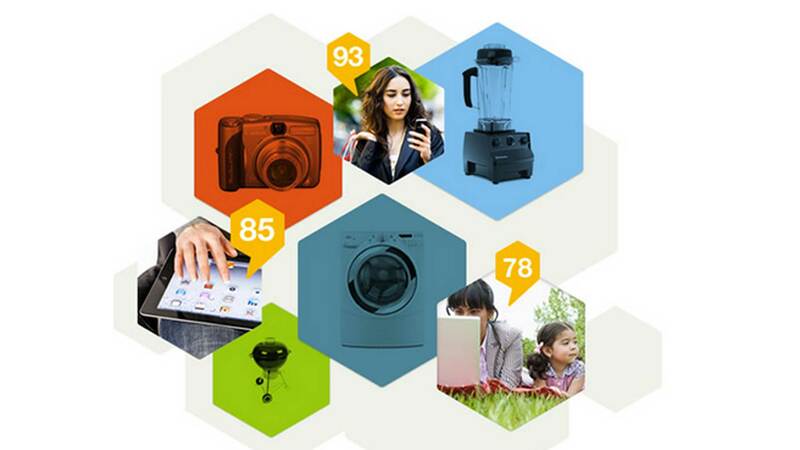 Read more to see which brand Viewpoints users consider the best. Benjamin Moore paint is one of the most expensive paints on the market, but Viewpoints reviewers think it is worth the price because of its durability and rich colors. With pricing around $50 or more per gallon, Benjamin Moore paint is one of the most expensive brands on the market. 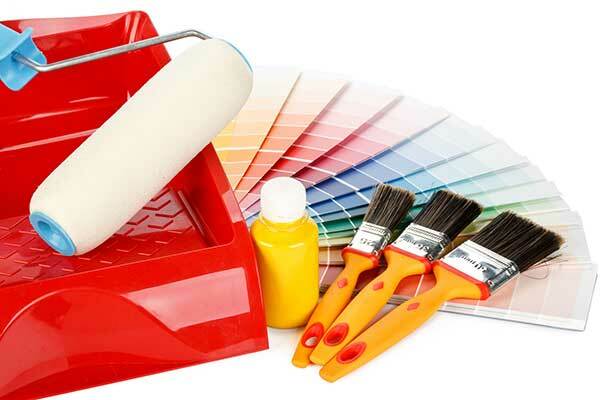 Competitors like Behr Paint and Sherwin Williams offer alternatives at lower prices ($30 and $40 per gallon respectively), although they don’t have the same reputation for providing extremely top-notch products. Based on Benjamin Moore paint reviews on Viewpoints, it is clear that no one questions the quality of Benjamin Moore products. But when potential customers factor in the high price many wonder if it is worth the extra cost. Sherwin Williams Paint is high quality, but it comes at a price. 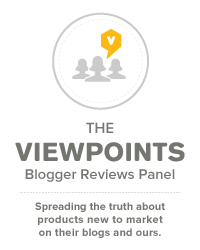 Read below to see what Viewpoints users are saying about Sherwin Williams. 1. How much will the paint cost per gallon? 2. How many coats of paint will they need? 3. How does the paint look on their wall? June Father’s Day sales are the best time to stock up on paint and paint supplies. 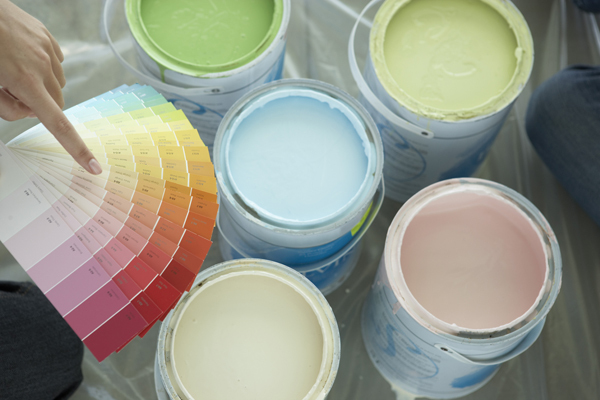 If you’re making plans to paint the inside your house this summer, June is the best time to buy and save. 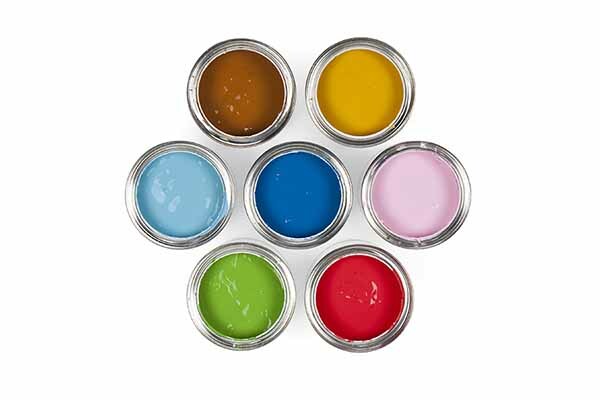 Retailers who sell house paint traditionally offer big discounts in spring/summer sales. Whether it’s DIY or you’re hiring someone, you can save a lot of money by purchasing the paint you plan to use this summer during these June sales. 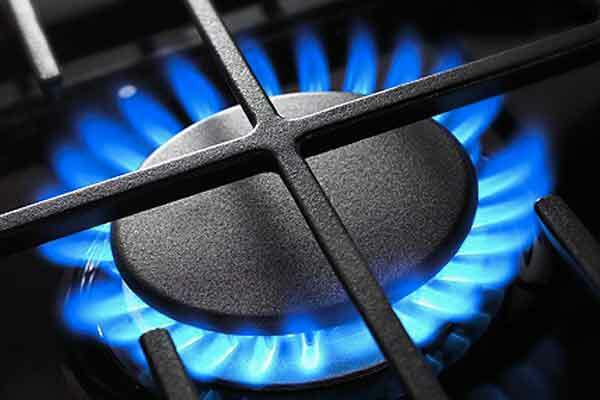 But before you run out to a hardware store to make your purchase, there are a number of things to consider and prepare for. Here’s a basic guide to help you buy the right paint. 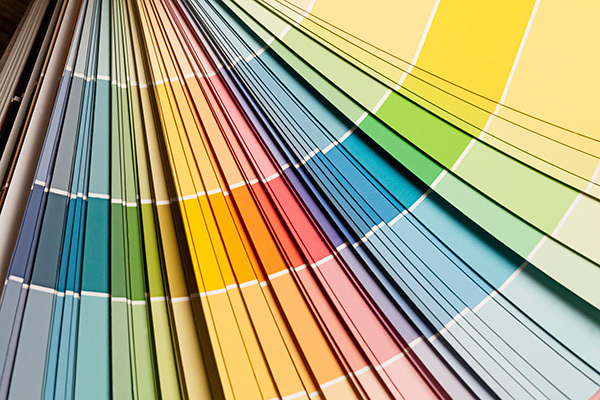 Painting can be an expensive hassle, but Viewpoints can help you choose the best brand for you. Painting can be a great way to freshen up a room with less work than other options. It can also be expensive, messy and time consuming. 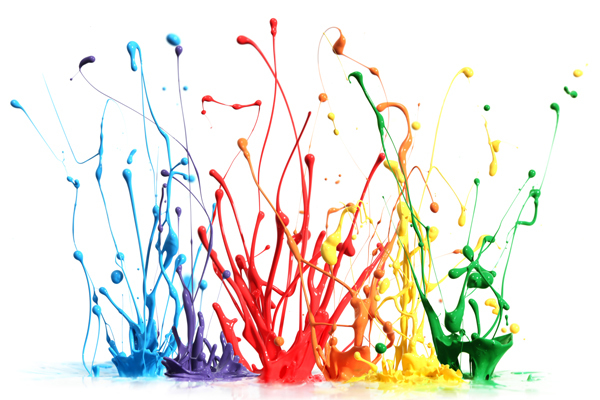 In fact, paint can cost almost $70 a gallon. 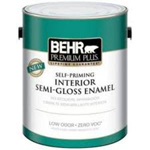 Reviewers on Viewpoints, though, have a clear favorite among prominent brands: Behr. Various products under the Behr brand are scored much better than other paint brands. The good news for consumers is that Behr paint is relatively affordable, coming in between $24 and $40 a gallon. See what Viewpoints reviewers had to say about Behr.